The annual SEMA show comes to Las Vegas at the end of October and every manufacturer and custom shop worth its salt is preparing some exciting rides to show off at the event. Honda is no different, promising a display full of cars, trucks, and motorcycles. There are a few special vehicles that Honda is willing to divulge early, including a Civic Type R TCR that's just come off its class victory in the Pirelli World Challenge racing series. In September, RealTime Racing driver Ryan Eversley used this modified Civic Type R to win the TCR Touring Car class during the 2018 Word Challenge season, racing against the likes of Audi, Volkswagen, and Hyundai. Like the road-going Type R, this Civic has a 2.0-liter turbocharged engine. The race car has been bumped up to 330 horsepower, and the standard manual transmission has been replaced with a six-speed sequential box. The World Challenge Type R also features revised suspension and aerodynamics. Also at SEMA will be a lightly modified 2019 Pilot to be driven across the deserts of California and Nevada by Honda employees Ariel Jen and Melanie Morimoto during the 2018 Rebelle Rally. 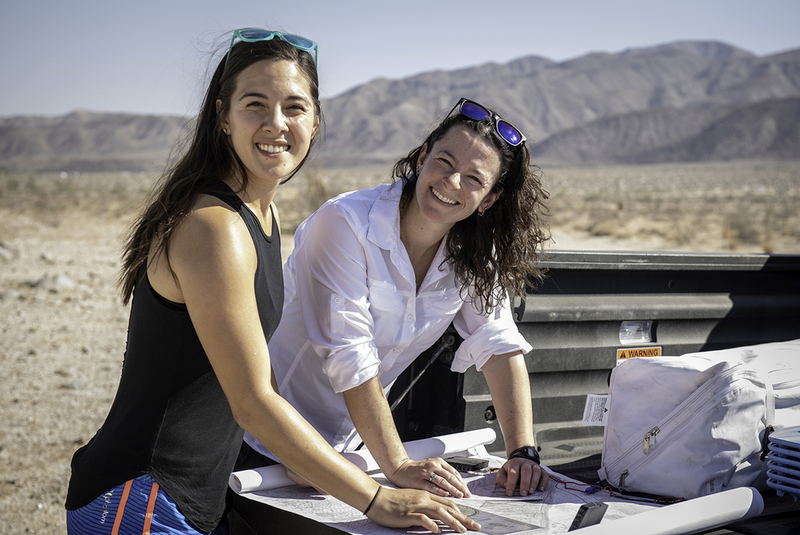 The Rebelle is a womens' off-roading event in which teams of two must navigate their way across 1,500 miles of American desert, so the SUV should amass plenty of dirt before it makes its way to the SEMA booth. 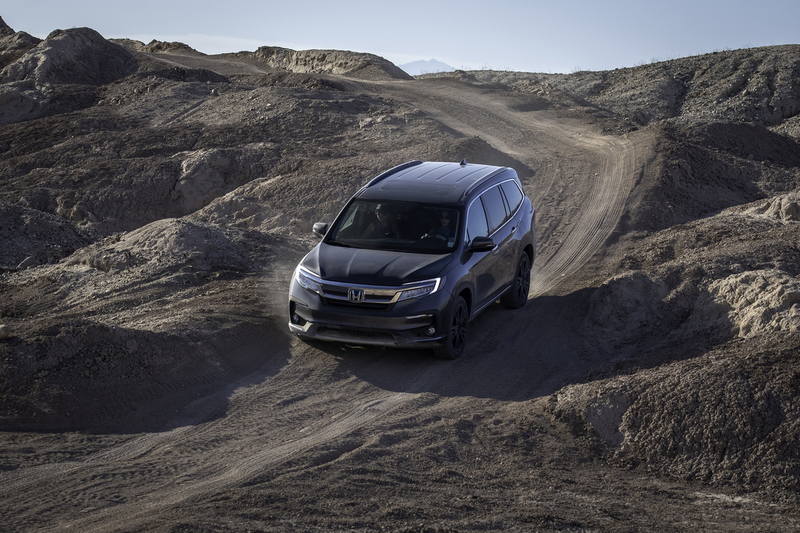 To better serve its purpose, this Pilot has been equipped with all terrain tires, skid plates, and auxiliary fog lights. Additionally, Honda will be bringing a Honda Ridgeline overland build to the show, with built-in tents and camping equipment. There will also be a fully custom Insight Hybrid as well as a display full of parts from Honda Powersports and HPD. The company will begin its SEMA festivities during a conference at 1:30 p.m. on Oct. 30, where the manufacturer promises to reveal "a unique concept, one that combines Honda's light truck and powersports products in a way that only Honda could achieve." Honda factory riders Marc Marquez and Dani Pedrosa set the first- and third-fastest lap times.